Night Owl's 1080p HD Analog Camera compatible with Night Owl HD Analog Series DVR's. This ad on 1 pack of camera comes equipt with an advanced 1080p sensor with 100 degree viewing angles up to 100 feet of night vision an indoor/outdoor sturdy housing auto IR cut filter low-lux sensor vandle-proof bracket and 60 feet of cable. This additional camera allows you to expand your current Night Owl security system giving you even more coverage for your business or home! The camera is housed in a sleek white polycarbonate indoor / outdoor housing. The advanced low-lux sensor and super bright led?s can pickup objects at night up to 100? away. Modern High Definition technology is amazing for movies and sports and now it?s even better for video security. White. This item cannot be shipped to APO/FPO addresses. Please accept our apologies. 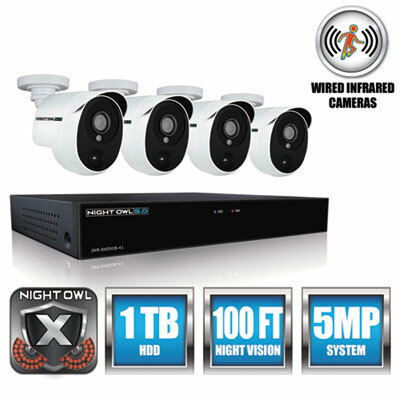 Night Owl's 1080p Wired Infrared Security Cameras. 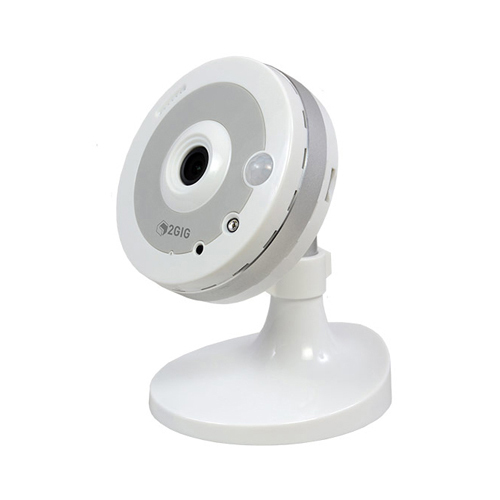 1080p Indoor/OutdoorWired Infrared Camera with Heat Based Motion Detection. Reduces False Alerts by up to 90%.100 feet of Night Vision.100 degree Wide Angle Viewing. Includes 60 feet of upgraded 24 AWG Cable. 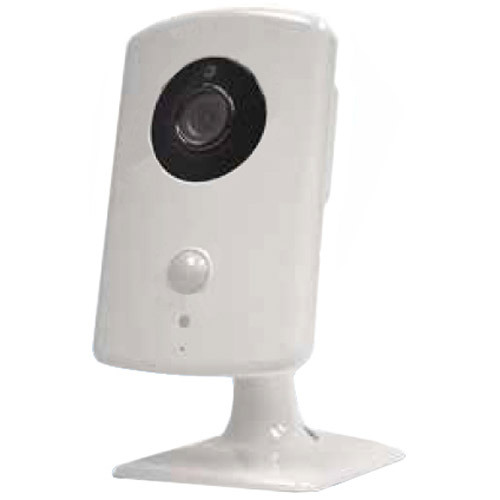 Camera require a compatable Night Owl HD Analog DVR. 24/7 Phone and Web Technical Support. This item cannot be shipped to APO/FPO addresses. Please accept our apologies. This add-on 2 pack of security cameras comes equipped with a 1080p advanced sensor with 100% viewing angles 100 feet of night vision sturdy indoor/outdoor housing auto IR cut filter low-lux sensor vandal-proof bracket and 60 feet of cable per camera. These cameras allow you to expand your Night Owl Security System. They are housed in a sleek black polycarbonate indoor/outdoor housing. The low-lux sensor and super-bright LED's provide up to 100 feet of night vision allowing you to see and record in low light settings. 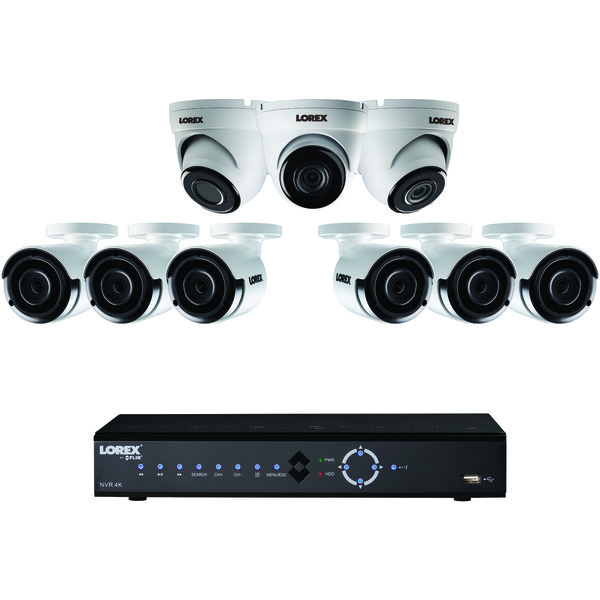 Key Features: 1080p Indoor/Outdoor Wired Black Bullet Cameras; 100 Feet of Night Vision; 100% Wide Angle Viewing; Includes 60 feet of upgraded 24 AWG cable per camera; Compatible with all Night Owl Analog Series DVR's (Note: Not compitable with Night Owl AHD7 Series); 24/7 Technical Phone Support. This item cannot be shipped to APO/FPO addresses. Please accept our apologies. 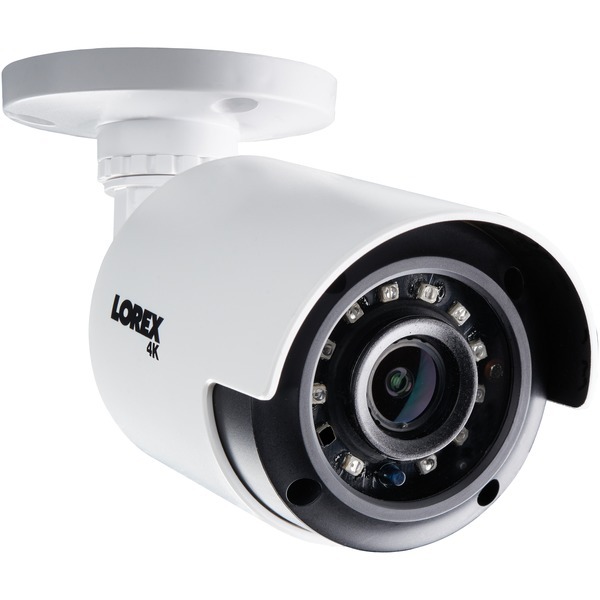 This state-of-the-art security system provides more pixels and 3MP cameras have been installed with our dual sensor technology to truly take your security experience to the next level. These cameras use both a passive infrared sensor and motion sensor to detect humans, animals and vehicles. Whereas heavy rain, bugs and changes in lighting could potentially produce motion alerts on older systems, this new technology requires both changes in motion and heat be detected simultaneously. Come rain or shine, you can protect what matters most by placing the cameras where they will be of most use. These weatherproof cameras are intended for use both indoors and outdoors to ensure you receive the coverage you demand. 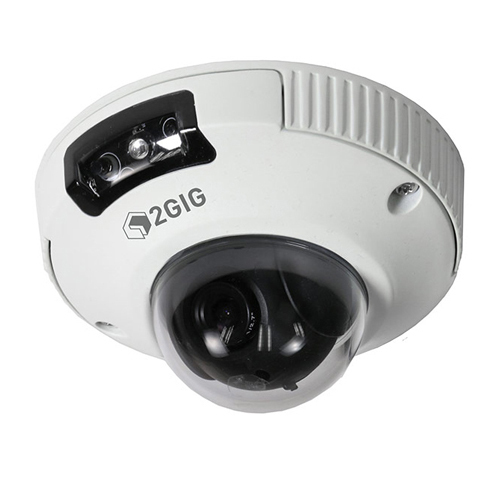 Outdoor Use: Yes; Memory/Storage Type: Hard Disk Drive; Video Resolution: 3MP; Maximum Number of Cameras: 8. Power the camera with the included power supply or over CAT5/6 cabling from its 802.3af-compliant port via an EnGenius PoE-compatible Switch. 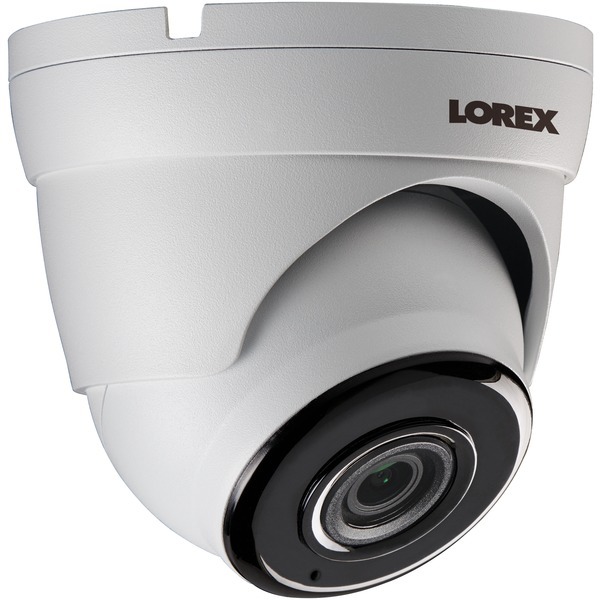 With powerful, built-in IR LED illuminators and a removable mechanical IR Cut filter, the IP Camera is able to provide clear image quality day or night in low light or total darkness up to 32-feet/10 meters. Built-in Micro SD/SDHC Card slot allows surveillance video to be saved directly on-board the camera for capture-and-record or capture, record and transmit options. Night Owl's 2 Pk 1080p Wired Infrared Security Cameras.1080p Indoor/OutdoorWired Infrared Cameras with Heat Based Motion Detection. Reduces False Alerts by up to 90%. 100 feet of Night Vision. 100 degree Wide Angle Viewing. Includes 60 feet of upgraded 24 AWG Cable per camera. Cameras require a compatable Night Owl HD Analog DVR. 24/7 Phone and Web Technical Support. This item cannot be shipped to APO/FPO addresses. Please accept our apologies. -The Motorola Scout 2300 digital video pet monitor features a 3.5-inch diagonal color screen with one remote camera. 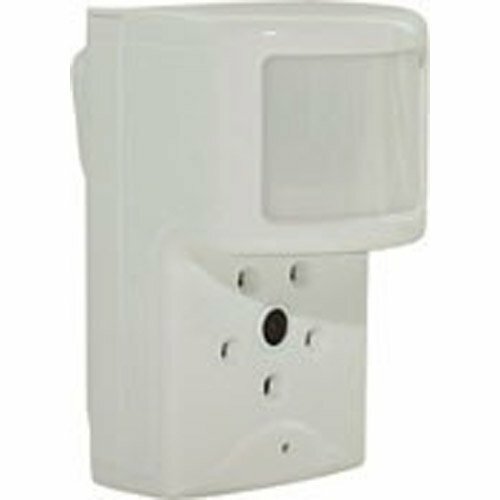 It has up to a 590 foot range with two-way communication and infrared night vision to easily keep an eye on your pet. Dual sensor technology truly takes it to the next level. The 5MP cameras use both a passive infrared sensor and motion sensor to detect humans, animals and vehicles. Where heavy rain, bugs and changes in lighting could potentially produce motion alerts on older systems, this new technology detects both changes in motion and heat simultaneously, reducing the potential of false alerts. 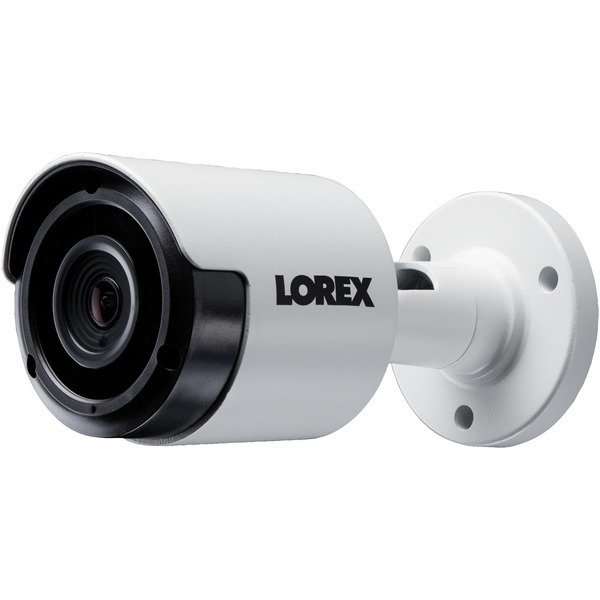 The weatherproof cameras are intended for use both indoors and outdoors. The extreme HD cameras provide stunning image clarity with more pixels. Outdoor Use: Yes; Memory/Storage Type: Hard Disk Drive; Video Resolution: 5MP; Maximum Number of Cameras: 4. Premier wireless solution is sure to satisfy customers who want fewer cables, easier setup and superior quality images. 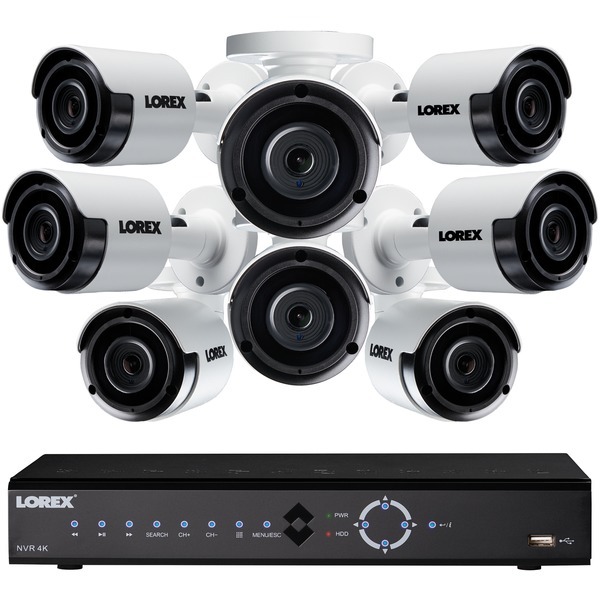 As these cameras wirelessly connect to your NVR, there is no need to deal with the inconvenience of cable installation. Additionally, the NVR has its own secure wireless network for uninterrupted video transmission. With 24/7 coverage and pre-recording, you can rest assured. 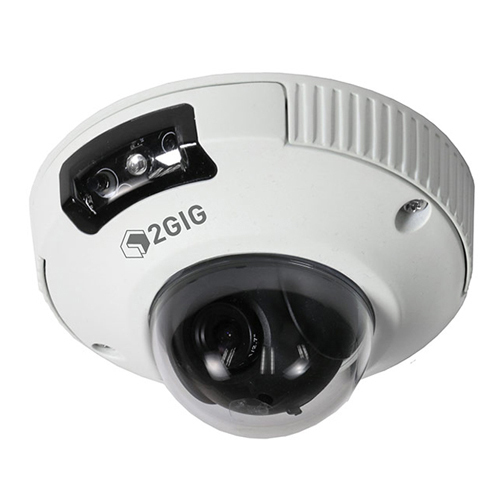 Outdoor Use: Yes; Memory/Storage Type: Hard Disk Drive; Video Resolution: 1080p; Maximum Number of Cameras: 4. 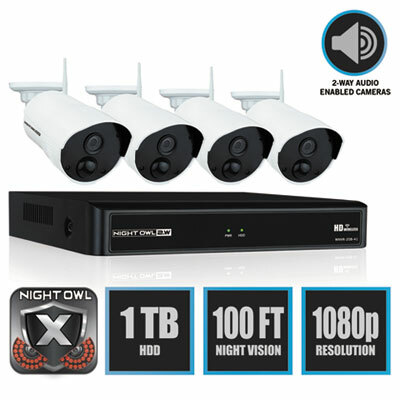 Night Owl's 4 Pk 1080p Wired Security Cameras. 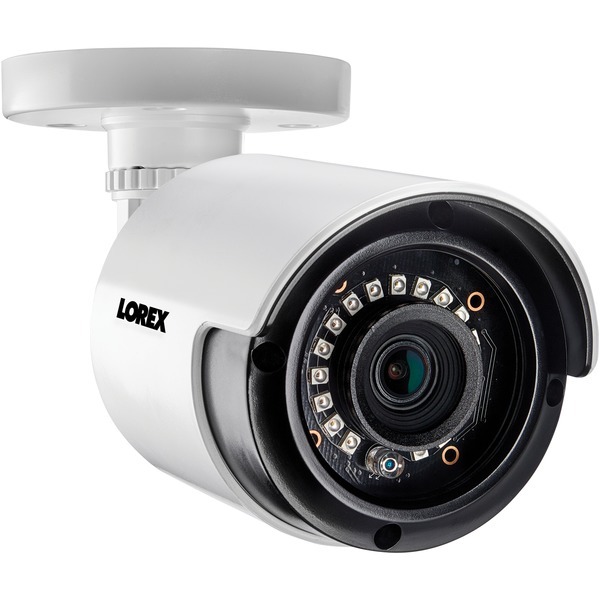 1080p Indoor/Outdoor Wired Bullet Cameras. 100 feet of Night Vision. 100 degree Wide Angle Viewing. Includes 60 feet of upgraded 24 AWG Cable per Camera. 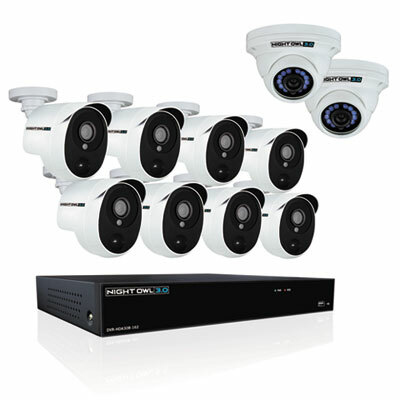 Compatable with all Night Owl HD Analog DVR's (Note: Not Compatable with AHD7 Series). 24/7 Phone and Web Technical Support. White. This item cannot be shipped to APO/FPO addresses. Please accept our apologies.